Bianca Oval Heirloom Eggplant is an early white 3" oval. High yielding. Mild. Heirloom Seed Packet. 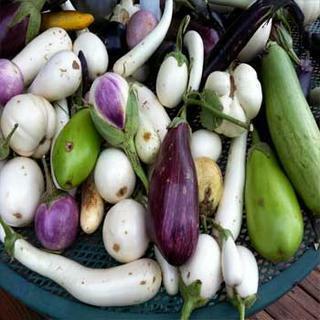 Bianca Oval Heirloom Eggplant is an early white 3" oval. High yielding. Mild.